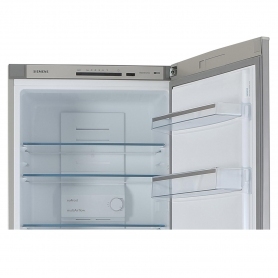 The Siemens KG34NVL24G offers all the fresh and frozen food storage an average sized family could need. 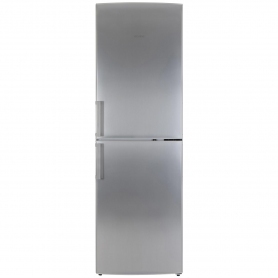 With an A+ energy rating, this fridge freezer is very energy efficient. This helps you save on your energy bills, as well as helping the environment. Emitting only 42 dB of noise, the KG34NVL24G is quiet enough to melt into the background. 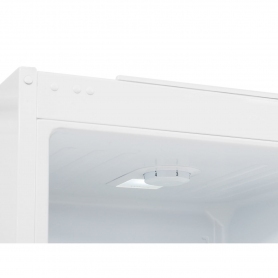 The KG34NVL24G’s fridge compartment makes up the top half of this appliance and can easily hold all your fresh produce. With three easy-to-clean, removable glass shelves, you can customise the space to accommodate items of all heights. 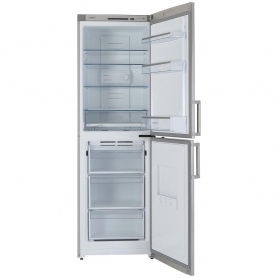 Some freezers have to be defrosted by hand every few months as the temperature isn’t regulated properly. Not so with the KG34NVL24G, which has No Frost technology to maintain the correct temperature. 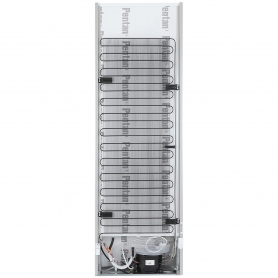 It also has a 4* performance rating, making it suitable for freezing goods from fresh and keeping items for up to a year. 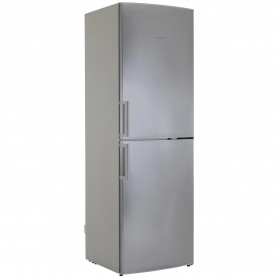 Need a large fridge freezer for your family? 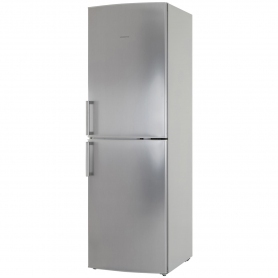 Order your Siemens ExtraKlasse Fridge Freezer KG34NVL24G today.